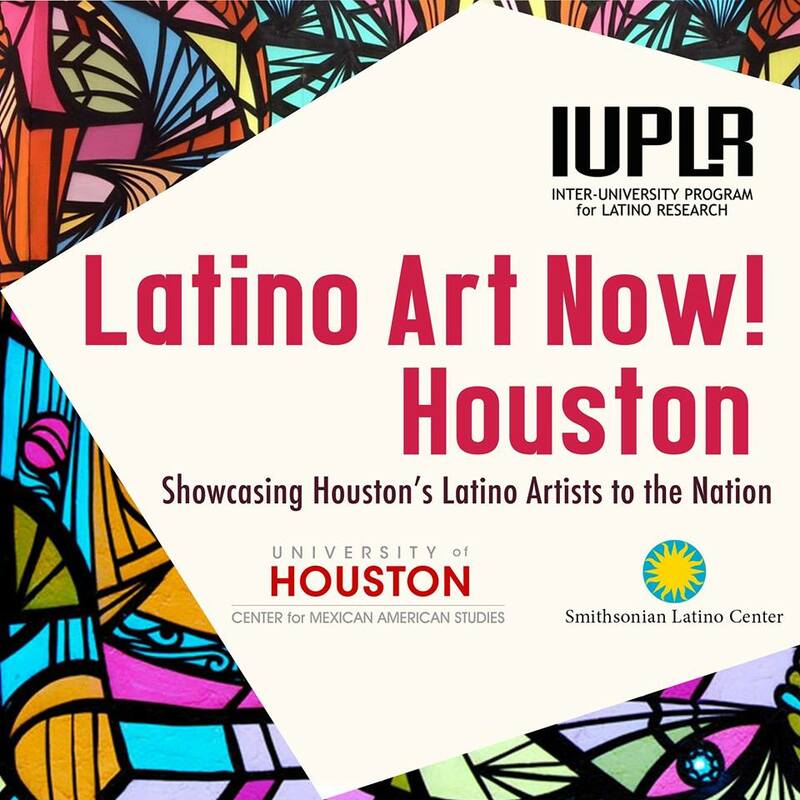 The Latinx Art Writing Series seeks to bring more attention to the rich and vibrant Latinx art being created in Houston. 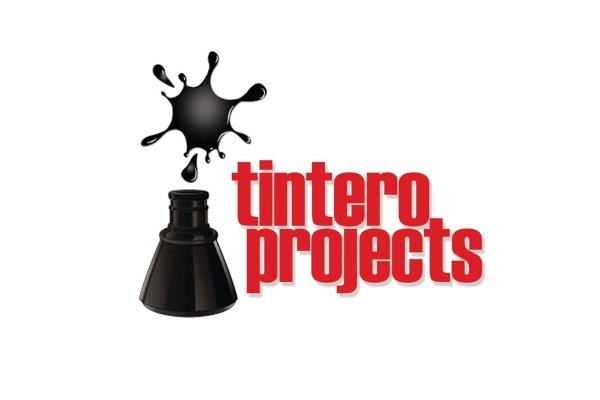 Through a series of collaborations, the Latinx Art Writing Series will create writing pieces, in conjunction with Tintero Projects, that respond to, analyze, and give new perspectives to Houston Latinx artists and their art. With support from The Idea Fund, Ramirez plans to provide a creative record of participating Latinx artists, writers, and organizers in context with Latino Art Now! 2019 National Conference. 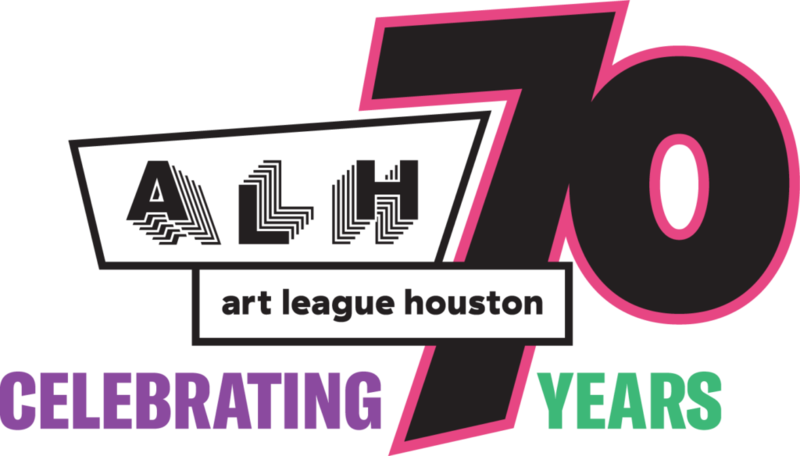 The writings inspired by artists will be published as chapbooks as part of the exhibition Here, Ahora: Houston, Latinx, Queer Artists Under 35which will be featured at Art League Houston in April of 2019.